Fact : Do you know ? 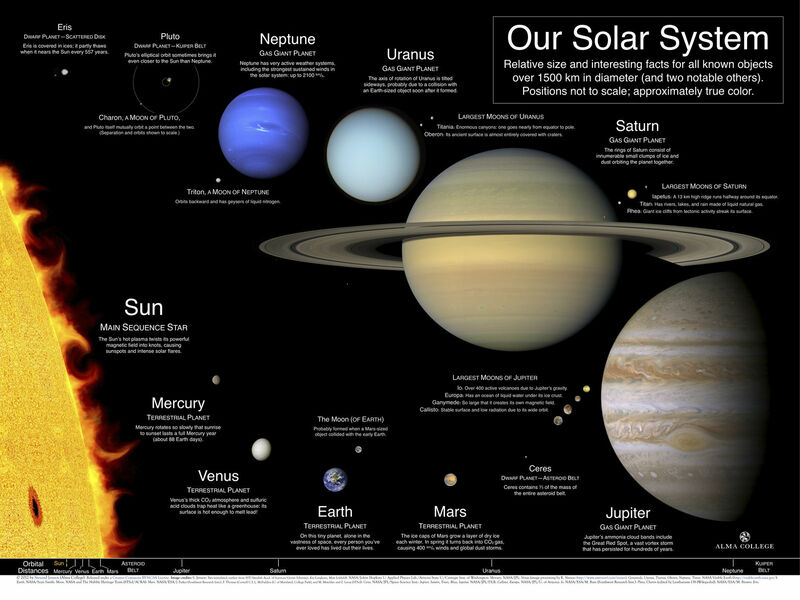 Why Pluto is kept out of the planetary system of sun. 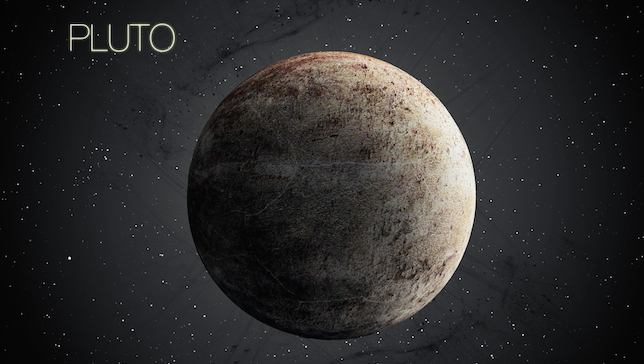 Do you know why Pluto is kept out of the Planet System of Sun ? Since its discovery in 1930, Pluto has been a bit of a puzzle. It’s smaller than any other planet – even smaller than the Earth’s moon. 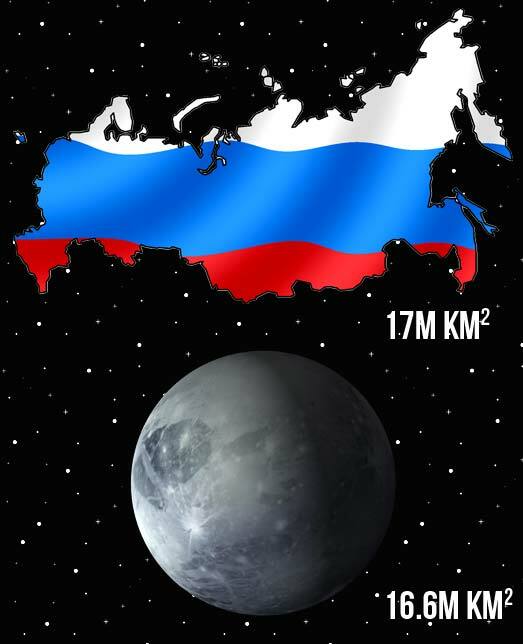 It is so small that surface area of Russia is more than surface area of Pluto. On August 24, 2006, the International Astronomical Union (IAU), an organization of professional astronomers, revoked Pluto’s planetary status. This entry was posted in Fact, facts, science, Stats, website and tagged Ceres, dwarf, not, object, planet, Pluto.